Many of us reach a point in our lives when we decide that the time has come for us to learn more about the world that we live in by traveling around it and experiencing unfamiliar places, people and customs. 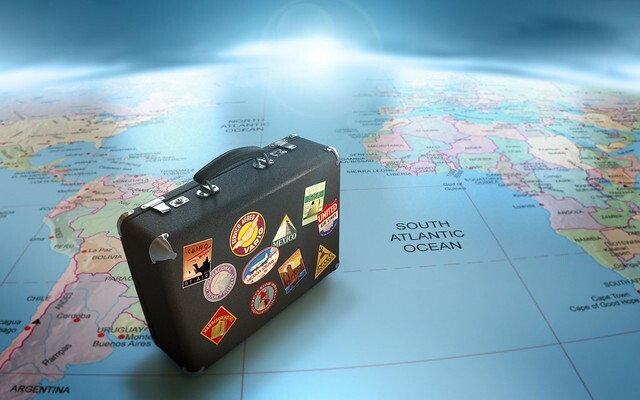 Those of us who get the travel bug early on are the lucky ones, because they have more time to enjoy the wide variety and excitment that travel can bring. "Fact: There is no time like the present. Share on FB: http://on.fb.me/15nff5j (you can change the text) Share on Twitter: http://bit.ly/15nd4ij (you can chan…"